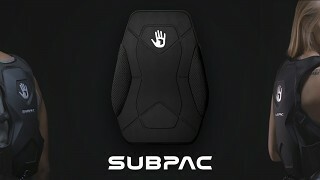 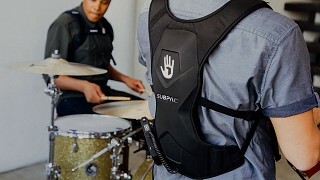 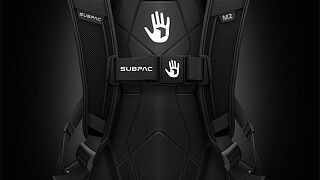 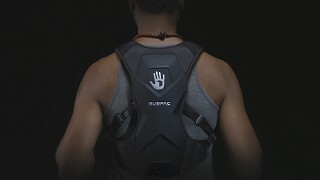 Introducing the SubPac M2 – The most immersive audio experience available, in our new wearable form factor. 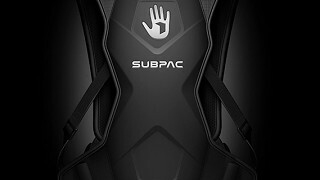 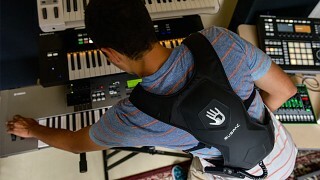 Used in studios around the world and championed by industry leaders, our patent-pending technology combines our new proprietary tactile transducers and vibrotactile membranes with a fully redesigned form factor to bring you the next generation of SubPac, the M2. 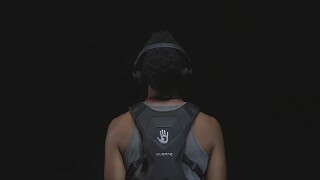 Powerful and accurate physical sound in a wearable form factor that is quiet to the outside world. 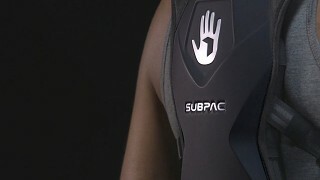 New materials and design for enhanced vibratory field and impact.